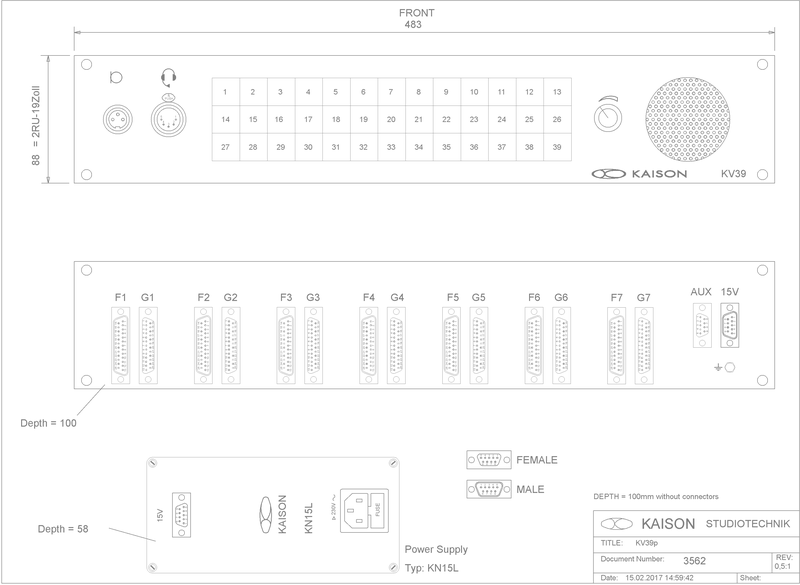 39 Key Stations - kaison1s Webseite! 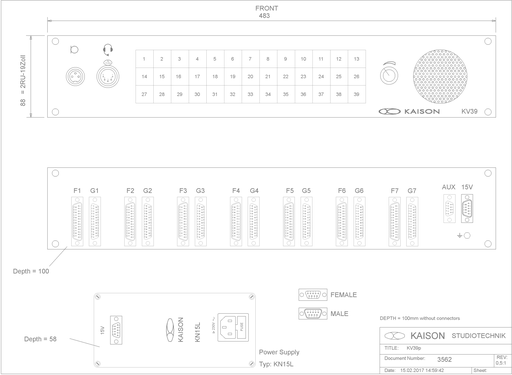 This 4-wire station family with 39 keys is especially made for camera intercom. It is possible to connect max.10 camera stations KV39 together. For more 4-wire stations with 39 keys see the list on the left-hand side.